Sandton Central Management District is delighted to announce the official launch of its newly revamped website sandtoncentral.co.za. The freshly redesigned site offers quick and easy access to essential information from the latest happenings and events to daily traffic updates, special announcements, and more. 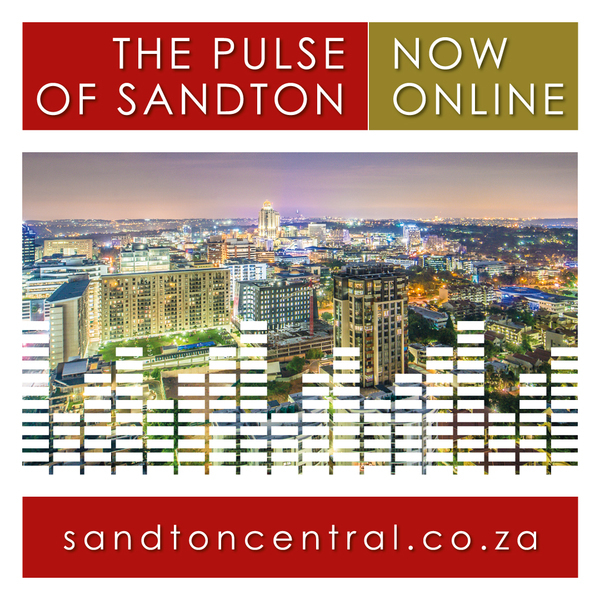 Designed to offer the ultimate user-friendly experience with improved functionality, the pulse of Sandton is now online in one sleek, convenient, and easy to navigate online portal. 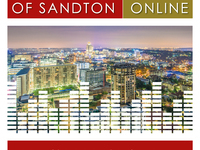 Visitors to the site can stay informed with the very latest news on all new developments, important council information, access handy contact numbers and a full calendar of the hottest events taking place in Sandton. In addition, the site contains a new world of rich online content comprising press releases, videos, blogs, need-to-know traffic updates, as well as a comprehensive list of Sandton’s abundant lifestyle, hotel and dining options. What’s more, visitors can stay in touch and never miss a beat of Sandton’s vibrant pulse by signing up to Sandton Central’s monthly newsletter – a short, sharp and convenient digest of all the most important news, new events and relevant updates. Sandton Central’s revamped site can be found at https://sandtoncentral.co.za/ and visitors can sign up to the monthly newsletter via a link at the bottom of the home page.